Reflective practice since its inception became a significant part of teacher preparation and professional development programs around the world. Teachers like any other professionals are expected to review and reflect upon their current practices for improving their future performance. 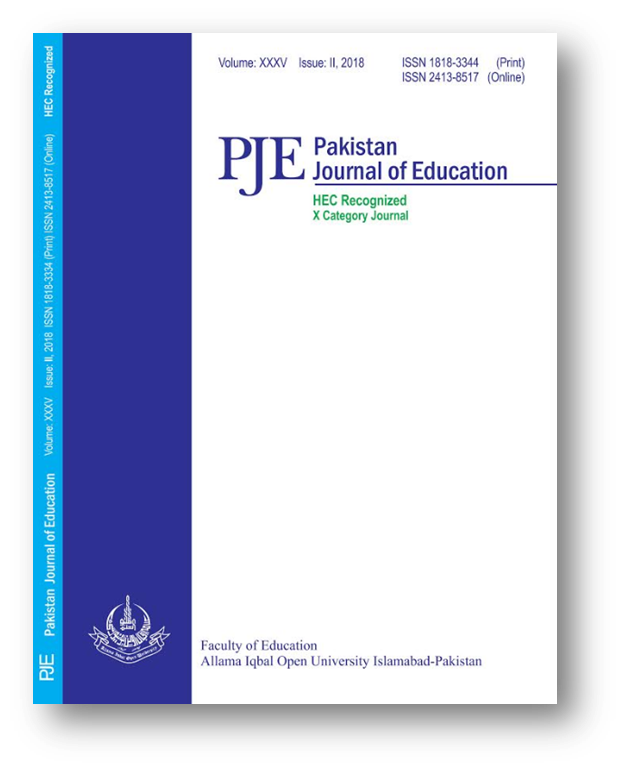 This paper explores the current exercises of reflective thinking and practice within an undergraduate teacher preparation program at a state university in USA. The findings are based upon descriptive and narrative data analysis of interviews conducted with two professors and six course and field instructors. After open coding with question oriented analysis, the author has reduced the analysis to current practices and suggestions for improvement in relation to the related literature.